The IQ (Intelligence Quotient) test is used to measure your cognitive ability in comparison with other people in your age. This test uses a scale with 100 as its average standard intelligence. Having a score of 130 or above means that you are brilliant. However, a score below 70 puts you in a category having intelligence below average. Most of the recent Standard IQ tests measure the scores regarding the age of the subjects. Why do you need to take the Standard IQ test? Spatial ability: the ability to recognize and understand the relationship between objects. Mathematical ability: the problem-solving ability that uses logic and arithmetic. Communication ability: the ability to communicate clearly with sentence structure. Memory ability: the ability to store and retrieve data from memory, may it be visual or auditory. Each category tests a specific cognitive ability. According to some psychologists, the Standard IQ test also indicates intelligence of a person. Usually, people do better on one set of category questions compared to others. People who have high scores in one category set are also better in other categories. But it is not a rule. You may score better in one class and bad in another. The psychologists use this data to measure your IQ score. However, you can use this information to improve those cognitive skills which are poor. Standard IQ tests measure your ability to understand ideas. Therefore, when you experience more ideas, their is every probability that you shall score better. When you can't grasp many ideas, your IQ score may not be so good. An IQ test measures your IQ score by keeping in view the time you take to reply answers accurately. In other words, your speed and accuracy both are important to score better in an IQ test. There is no definite explanation for the relationship of knowledge and increase in the IQ scores. However, we have often found that better education leads to better IQ scores.The other important factor for improvement in the IQ score is your experience with the IQ tests. 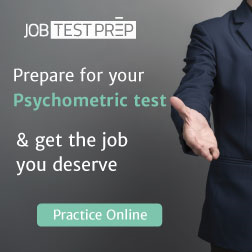 Even the brain games and practice IQ tests can help you to score better in the future job screening test. You are born with your intellectual capabilities. The environment plays very critical role in honing those skills. Understandingly, if your parents are intelligent, there are chances that you would have better intelligence and higher IQ rating. Similarly, your prospects to have better intelligence increase when smart people surround you. However, when you have intelligent parents but your surrounding is not so much bright there are chances that you would not possess such good capabilities. How can you improve your IQ scores? Usually, your scores remain the same from your childhood to the adult age. The aging may decrease your intelligence besides other capabilities. When you live in an environment which continuously stimulates your intellect, there are chances that you will maintain good intelligence in your old age as well. Why forget Stephen Hawking and other scientists who continue to give theories to their last breath. Same goes for the IQ scores. When you take practice IQ tests once or twice in your life, you are not going to benefit much. However, if you practice a lot, there are chances to improve your IQ score from 14 to 20 points. 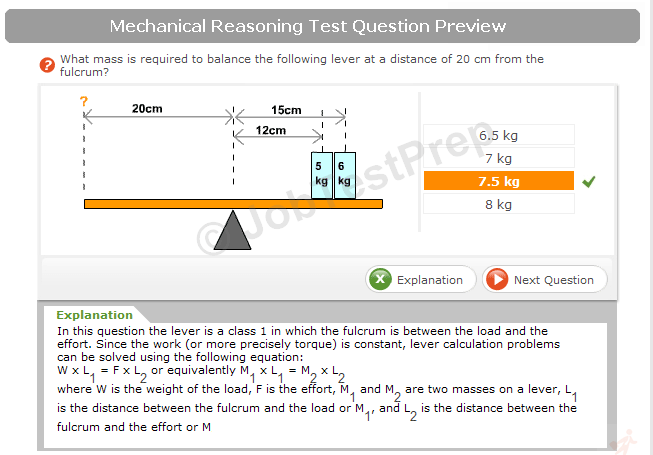 I have seen some software which helps people to increase their IQ scores to the optimum level. There are researchers to prove that a right kind of diet taken in early age also help the people to improve their intellectual capabilities. There is an industry selling tonics and nutrition in the name of 'brain food' to improve your IQ scores. But it is another debate whether such diet or 'brain food' can be helpful in old age. What I have learned from my studies and practice, the brain games and practice tests help the people to maximize their intelligence and consequently improve their IQ scores. Can your IQ scores predict future success? I have seen many people showing great IQ results in their childhood but failing severely in practical life. Similarly, you can find many average people making big success stories in their lives. Frankly speaking, your IQ test can help you to acquire a job at a particular juncture of time. Similarly, your intelligence is helpful to score better marks in examinations. However, there is no guarantee that your high IQ scores or high intelligence shall make you always successful in your life. Success follows slightly different route though intelligence may play a role in it. The first thing you need is to set an obvious goal that you can always see and feel surrounding you everywhere. Second, you need to work with 'persistence' on a daily basis. You should be able to calculate on every evening whether your day was a success or a failure. Third, you need to be confident and grateful to have greater success.